Bhavana Vyas graduated from Srishti College of Art and Design, Bangalore. 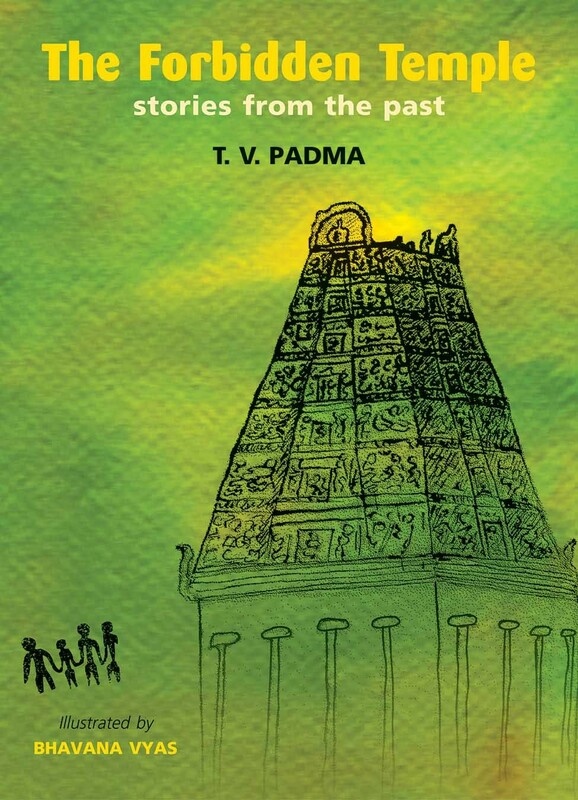 Bhavana has done the illustrations for The Forbidden Temple which carries many ‘firsts’ – it is her first book with Tulika, her first illustrations in black and white and her first book for children. She wishes she could draw as fast as she thinks in pictures and hopes to make a living as a happy children’s book illustrator.